China Study Tour: It's A Wrap! China Study Tour: It’s A Wrap! The China Study Tour has come to an end last Friday. On the last day of the tour, students are required to present a presentation with the knowledge and information they have gathered throughout the week from guest speakers sessions, hotel tours, case studies, and more. 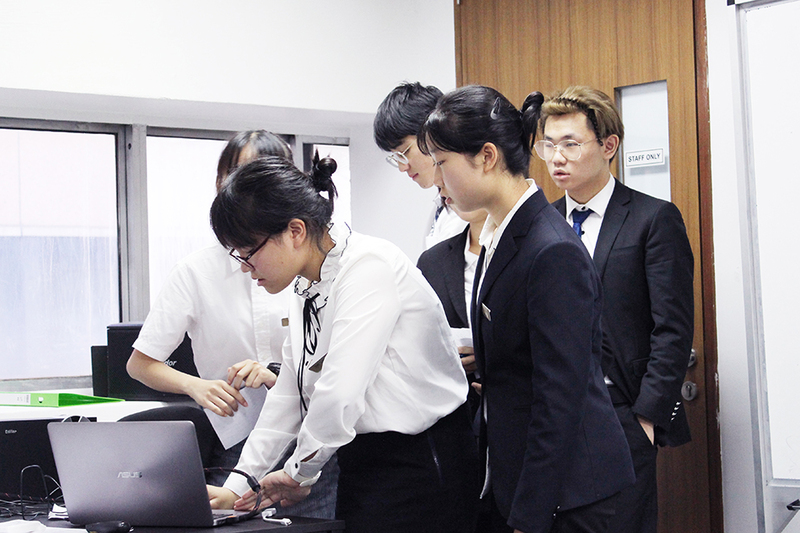 At 8:30am in the morning, the Chinese students streamed into the campus clad in professional business attire, armed with laptops and scripts for their presentation. 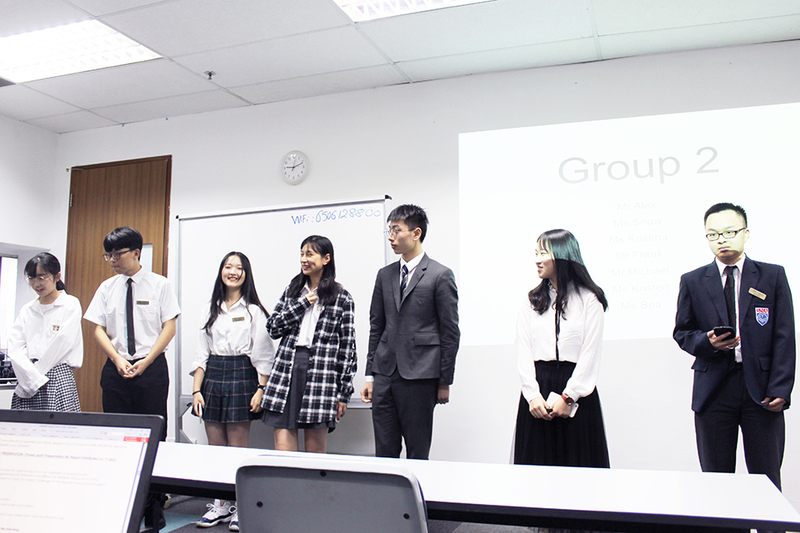 Each group presented a comparison of hospitality trends between Singapore and China. 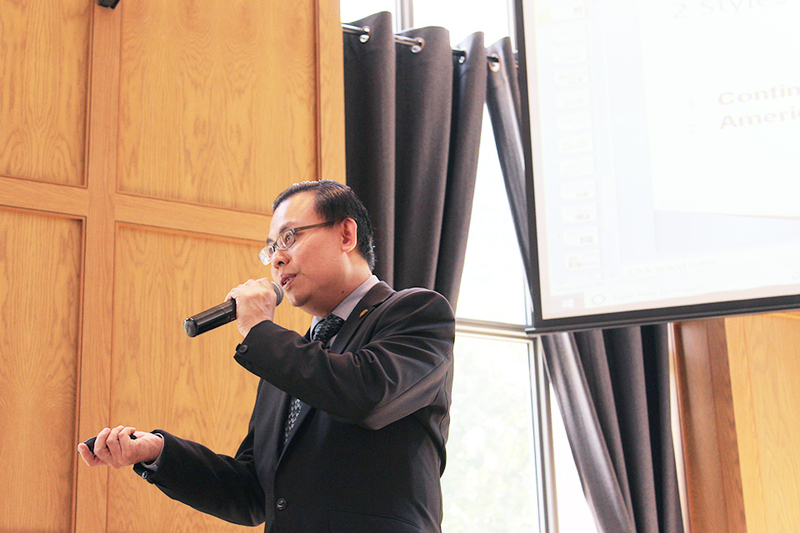 Some groups were extremely prepared and presented from well-designed presentation slides and research. 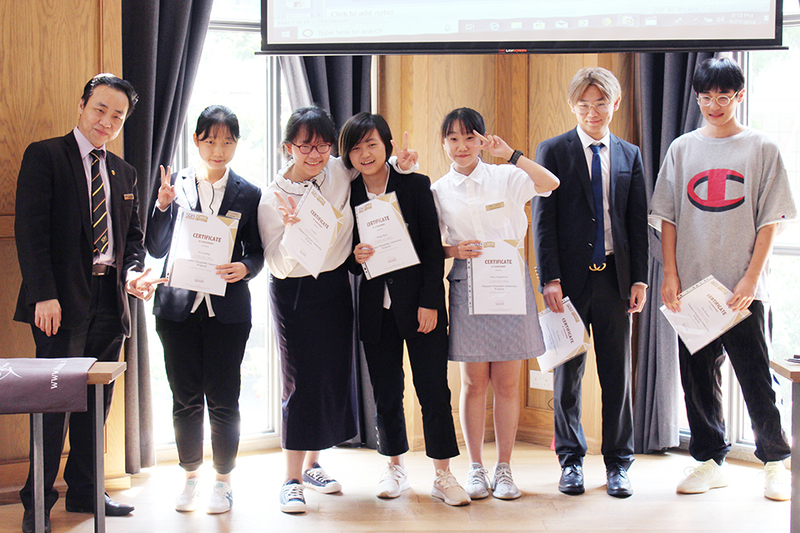 Each group was judged based on their professional appearance, communication skills, body language, audience engagement, content and research, and last but not least, organisation of the presentation. The judges are Mr Clarence, adjunct Food & Beverage lecturer, Mr Edwin, Head of E-Learning, and Miss Summer, Marketing Executive. 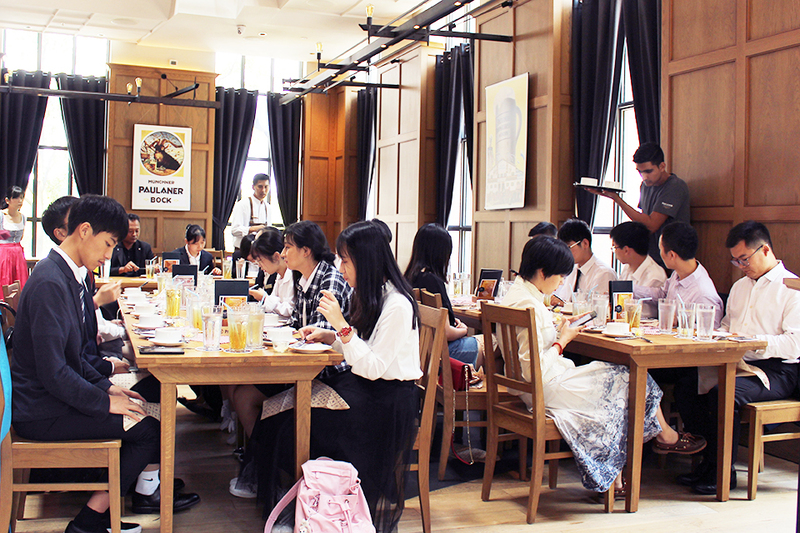 After the presentation, the students headed to Paulaner Bräuhaus at 9 Raffles Boulevard for their dining etiquette workshop. Facilitated by Mr Clarence, students were brought through a comprehensive workshop with videos and presentation to educate students the know-how to apply appropriate behaviour in a dining setting and leave a good impression in social-business settings. 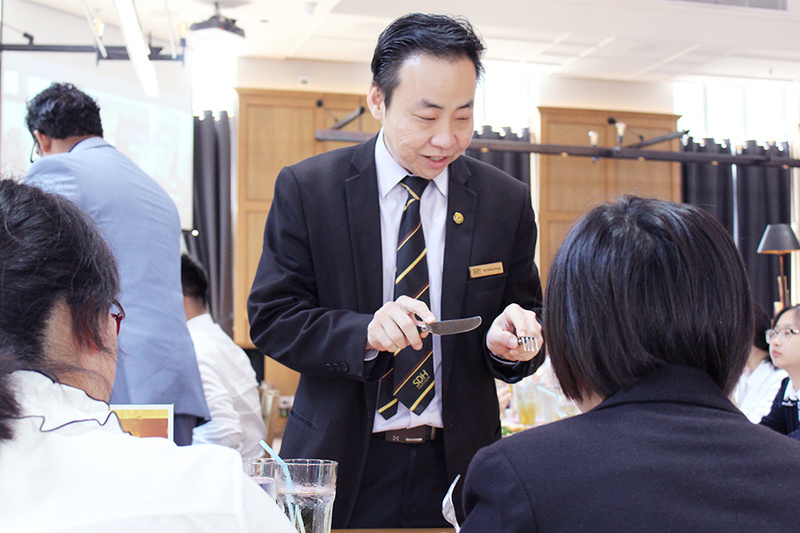 In the hospitality industry, table manners play an important part in creating a favourable impression, as well as helping one to also understand guest service and observe certain etiquette standards. The food served at Paulaner Bräuhaus was delectable and everyone had an amazing time! 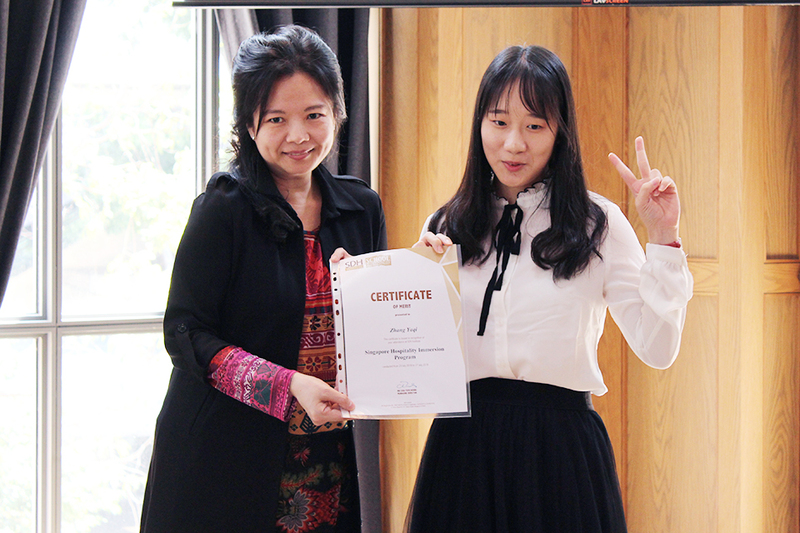 The workshop came to an end and it was time for the certificate presentation. The winning team was Group 3 who came in top in most assignments and scored the highest in the presentation segment. We hope this learning experience is dynamic and holistic enough to inspire students to gain more interest about the hospitality industry. This programme was organised and planned meticulously by the SDH academic team with many arrangements of guest speakers, practical hands-on activities, and hotel excursion. 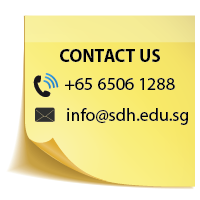 At SDH, we strongly believe that learning goes beyond books and it is our mission to prepare and groom students to excel in their career. We hope students have enjoyed their time with us here in Singapore exploring the diverse layers and city’s sights in this concrete jungle. We wish them all the best in their endeavours!